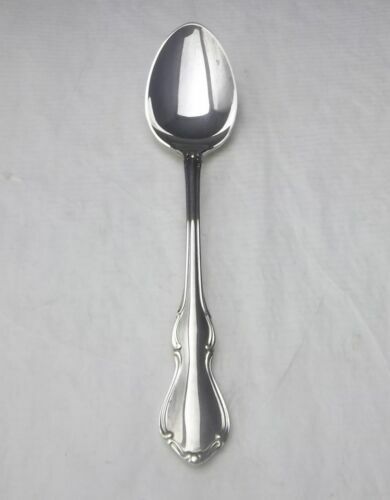 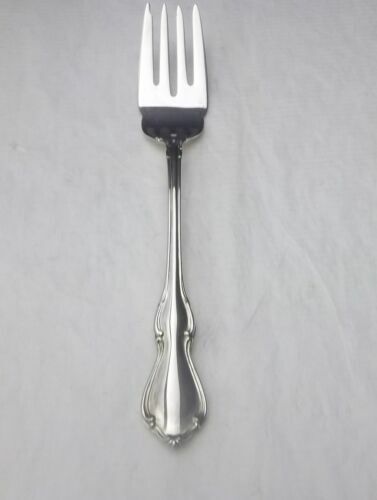 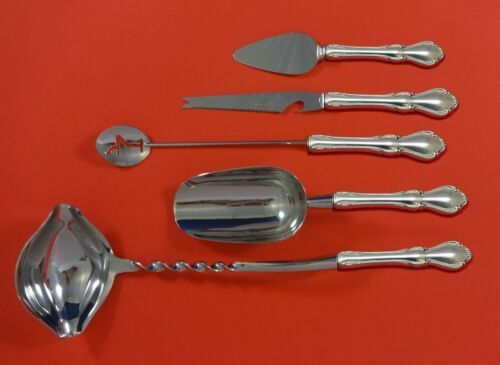 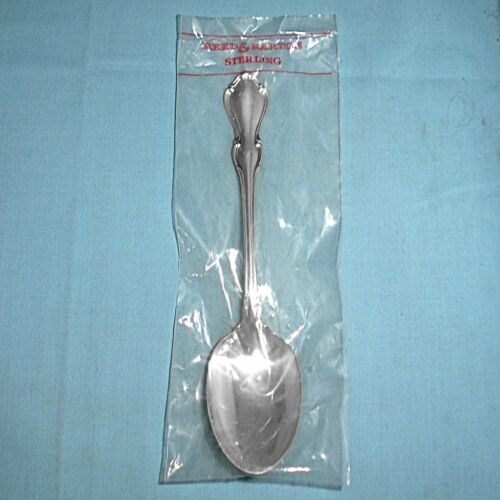 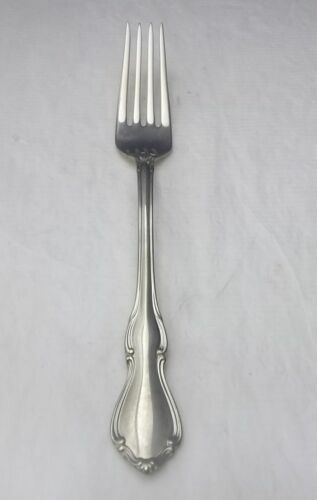 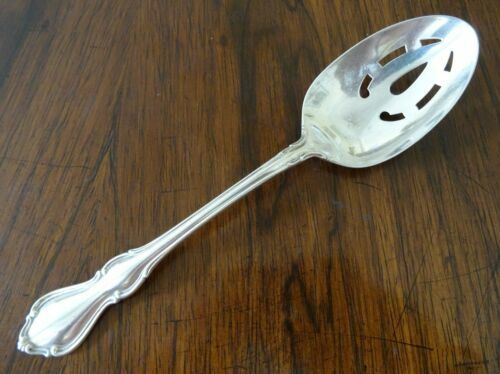 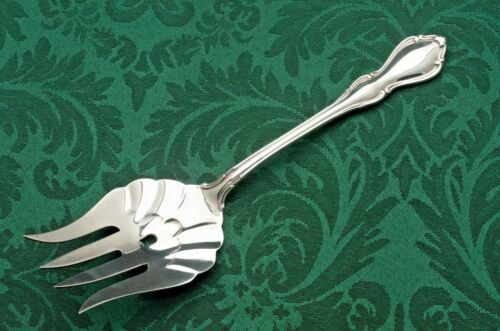 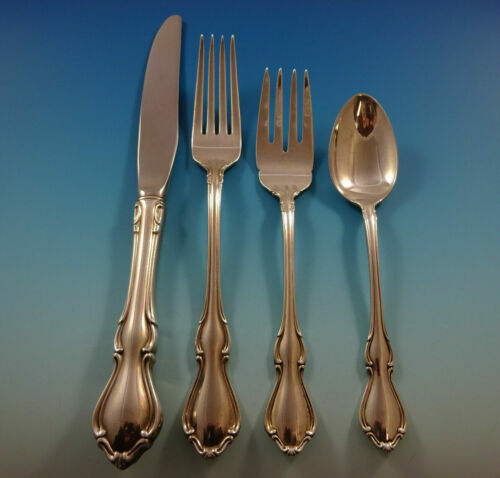 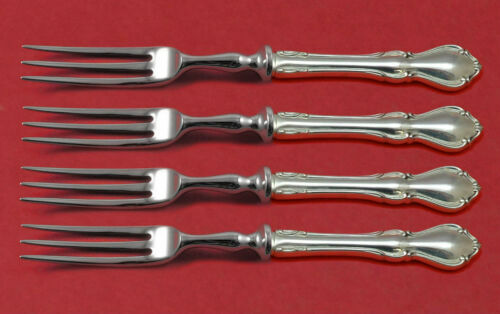 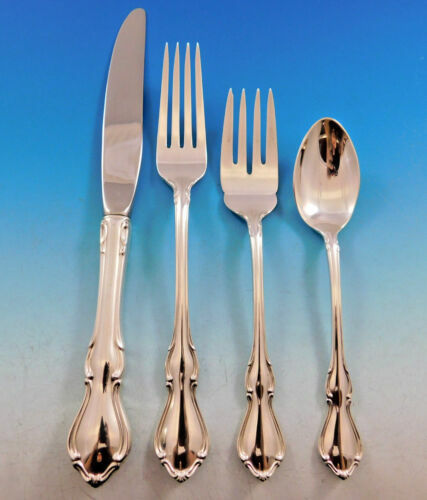 $240.0 Set of 6 Reed Barton Sterling Hampton Court Dinner Forks 7.5"
$149.0 Hampton Court by Reed & Barton Sterling Silver Serving Spoon 8 5/8"
$189.0 Hampton Court by Reed & Barton Sterling Silver Tomato Server 8 1/8"
$65.0 Silver SP 29 pieces Flatware Set "Hampton Court". 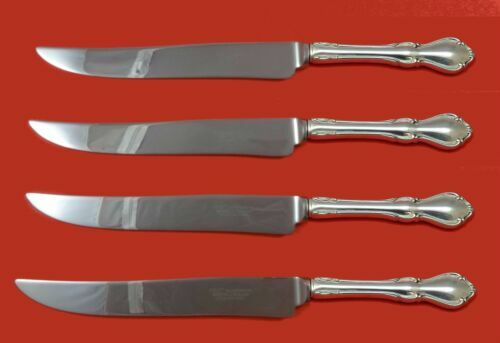 Circa 1926. 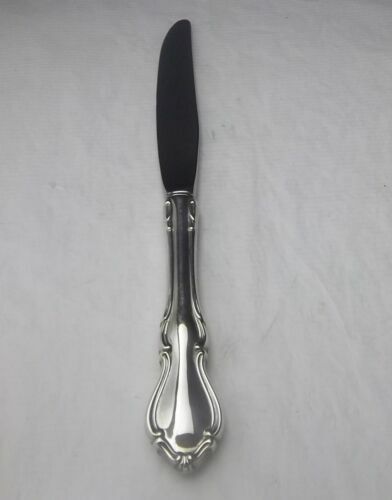 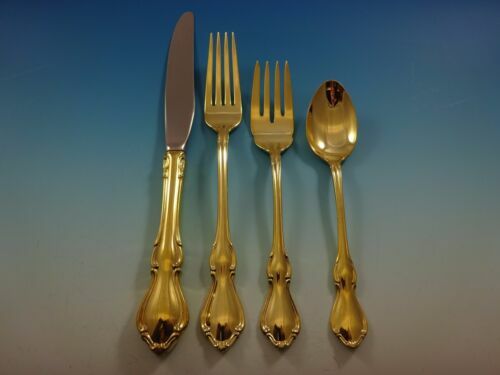 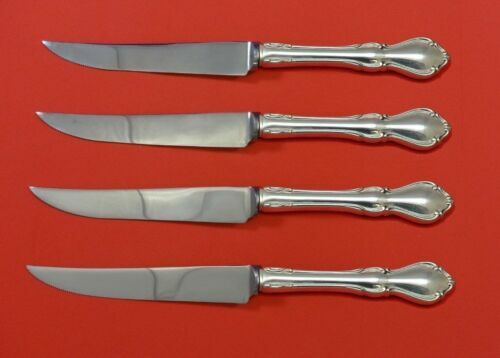 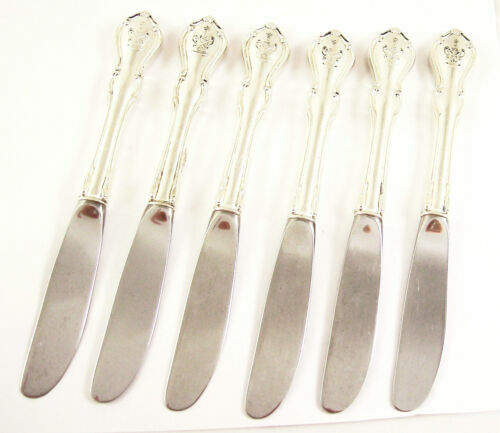 $150.0 Set of 6 Reed Barton Sterling Hampton Court Dinner Knife 9 1/8"
$60.0 Reed Barton Sterling Hampton Court Serving Spoon 8 5/8"
$195.0 Set of 5 Reed Barton Sterling Hampton Court Salad Dessert Fish Forks 6.6"
$149.0 Hampton Court by Reed & Barton Sterling Silver Cold Meat Fork 8 1/2"
$149.0 Hampton Court by Reed & Barton Sterling Silver Serving Spoon Pierced Orig 8 1/2"
$149.0 Hampton Court By Reed and Barton Sterling Silver Gravy Ladle 6 1/2"
$60.0 Reed Barton Sterling Hampton Court Serving Pouring Ladle 6 5/8"
$150.0 Set of 5 Reed Barton Sterling Hampton Court Fruit Butter Knife 6 3/8"